In 1982, Dr. Charless Lee Scudder and his partner, Joseph Odom, were living the American dream. They had built their own home in the mountains, where they entertained friends and enjoyed their retirement. Then one night, two supposed friends turned on them, and the evening ended in murder. 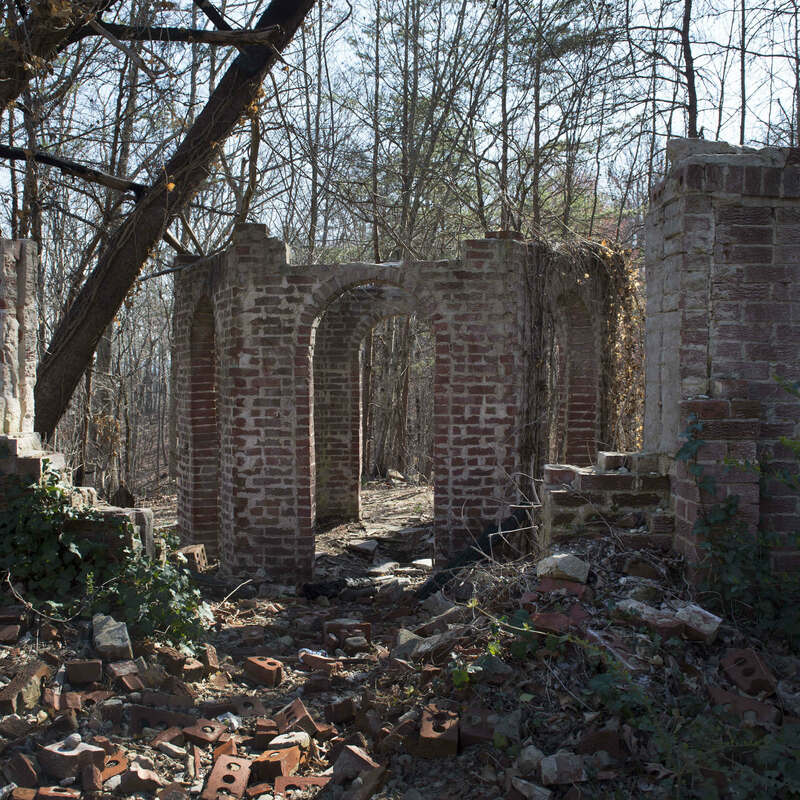 Cam and Sarah discuss Georgia's infamous Corpsewood Manor murders.